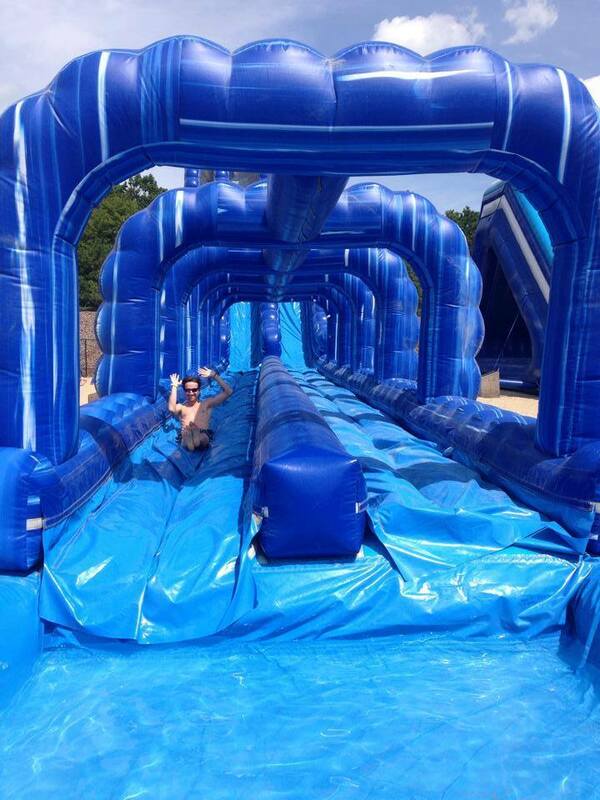 Inflating Fun to a Whole New Level! 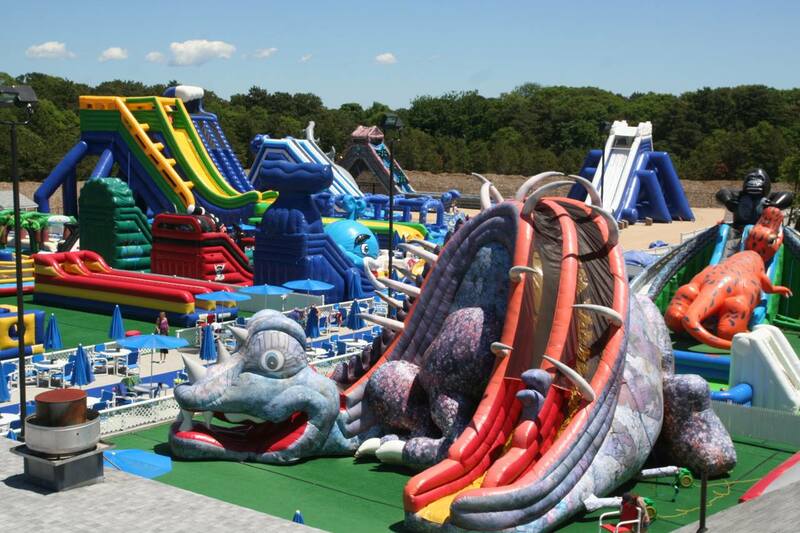 Cape Cod Inflatable Park and Resort offers stay n play family lodging and entertainment conveniently located in the mid-Cape area with easy access to Boston, Providence and the lower Cape area. 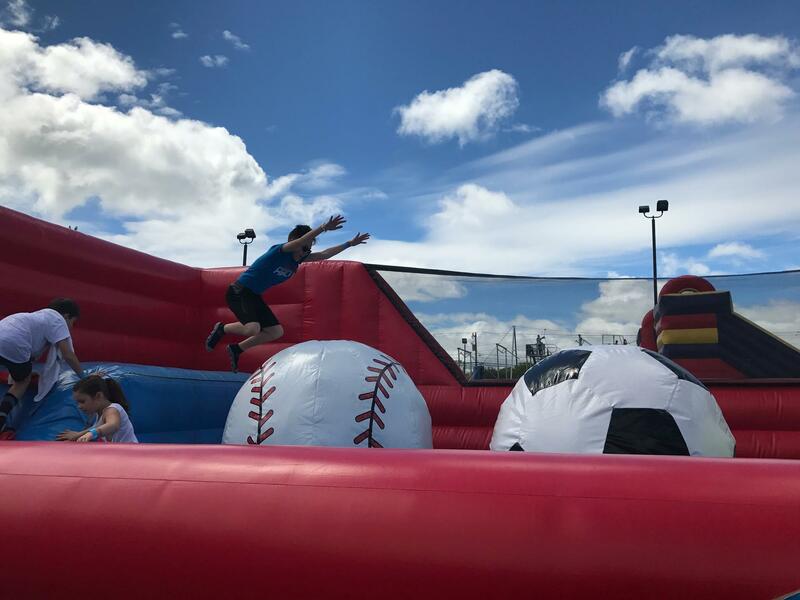 Guests may choose to purchase passes to the Inflatable Park on it’s own to enjoy our wet and dry inflatable rides, arcade room and dining options, or they may take advantage of our Stay n Play option. Gues…ts who book rooms in the Cape Cod Inflatable Resort enjoy FREE passes to the Inflatable Park for all guests during their stay. Our resort offers well appointed rooms, an indoor pool, whirlpool and large outdoor pool. Our 2017 season has ended and the park will be closed for the remainder of the year. We will reopen in 2018 for April Vacation (4/14/18-4/22/18). 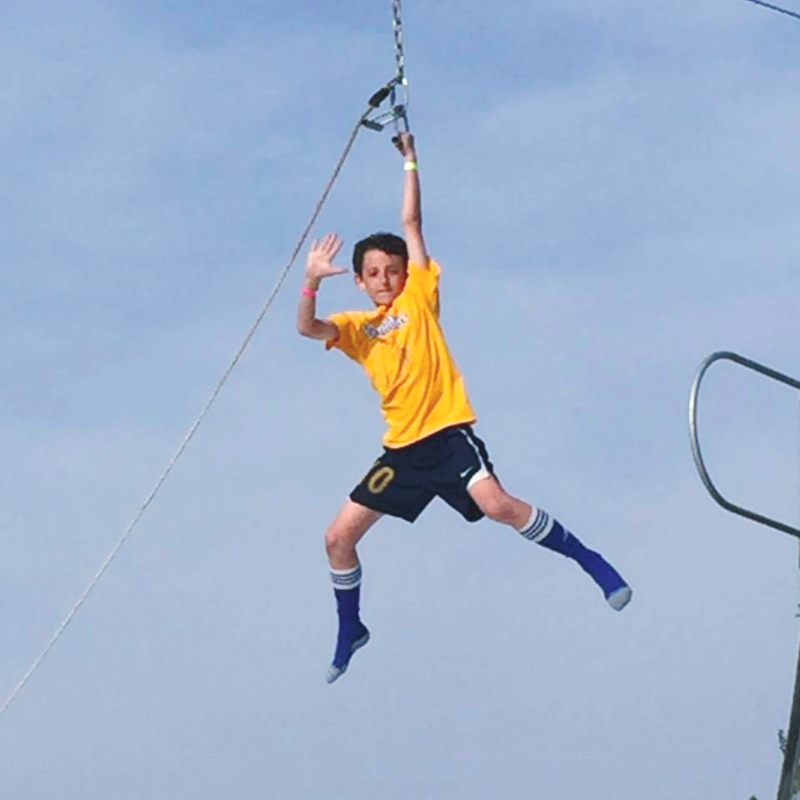 Please follow us on Facebook for regular updates and off-season contests.